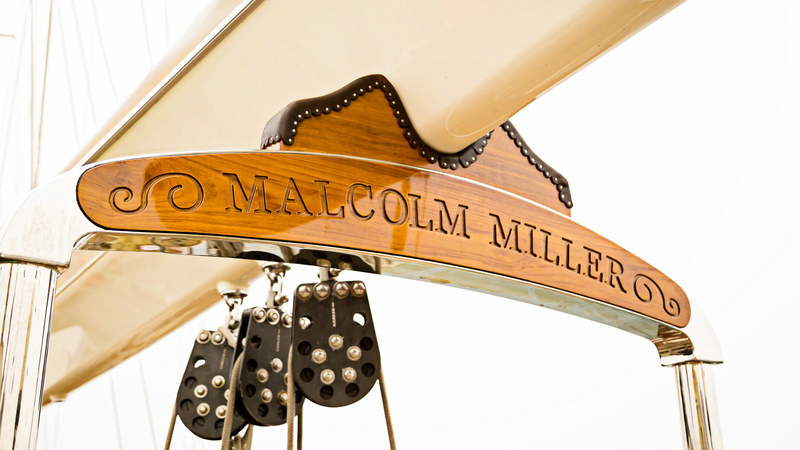 Originally commissioned in 1968 at the Aberdeen yard of John Lewis & Sons to a design of Camper & Nicholson, her construction was co-founded by Lord Mayor of London Sir James Miller, and named after his son Malcolm. 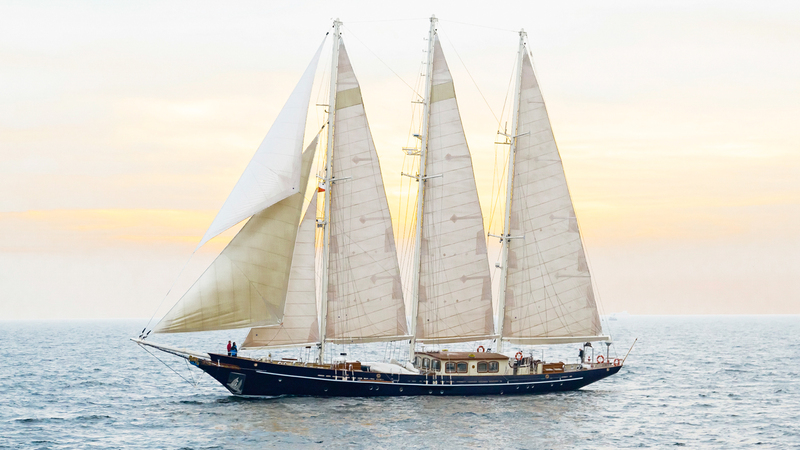 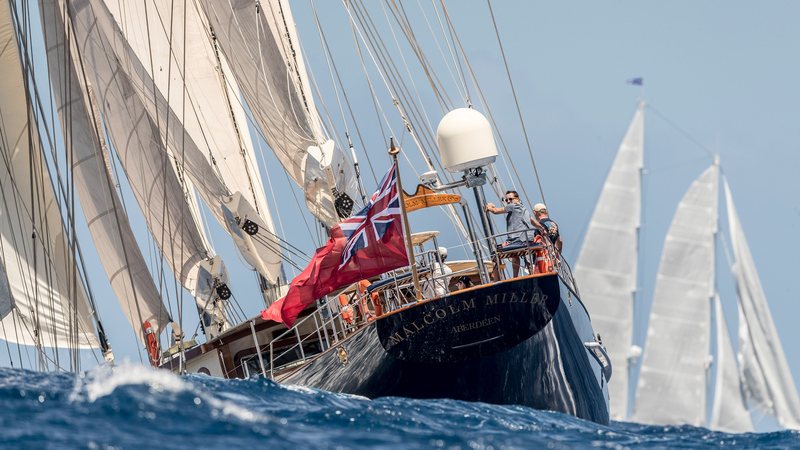 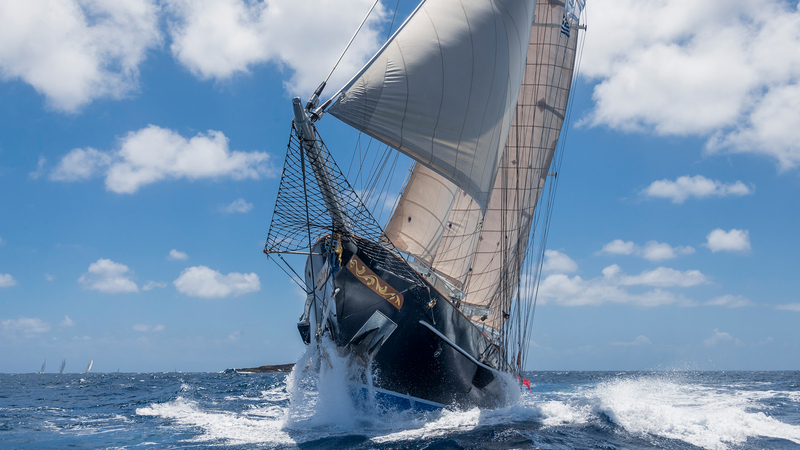 For more than thirty years she has been a continuous part of maritime culture serving as a training ship for the Sail Training Association, known for its organization of The Tall Ships’ Races. 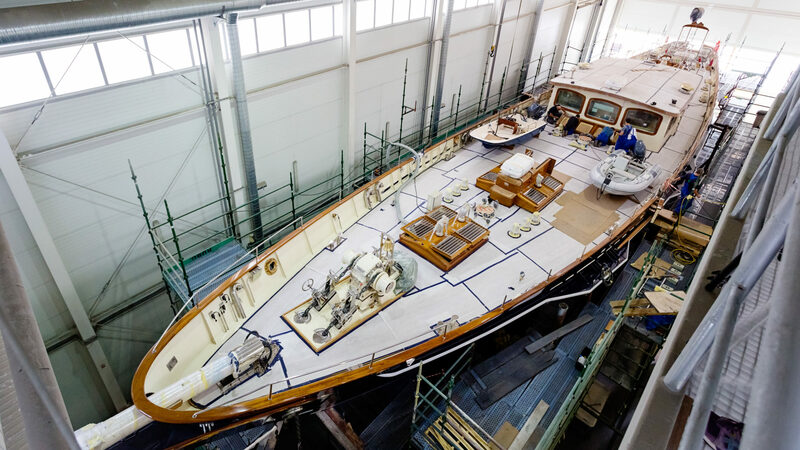 When she arrived at the yard, her glorious past was seemingly long forgotten, in need of extensive refit works. 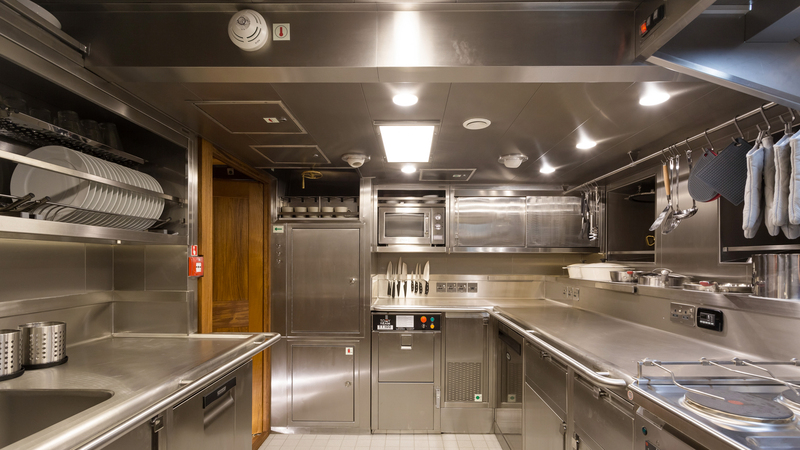 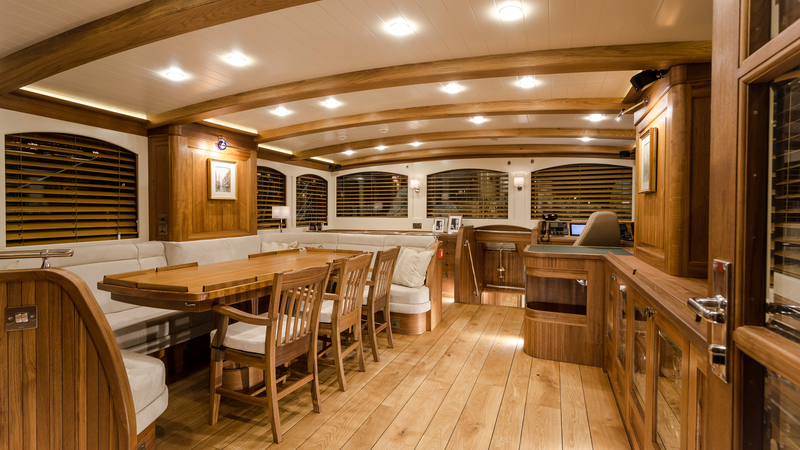 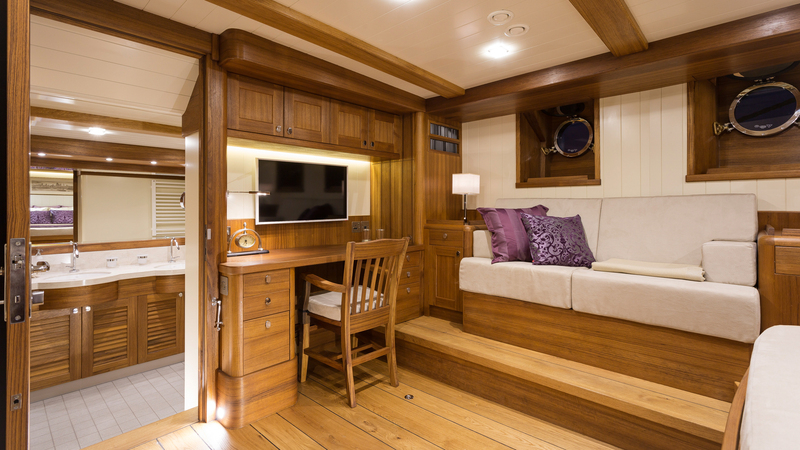 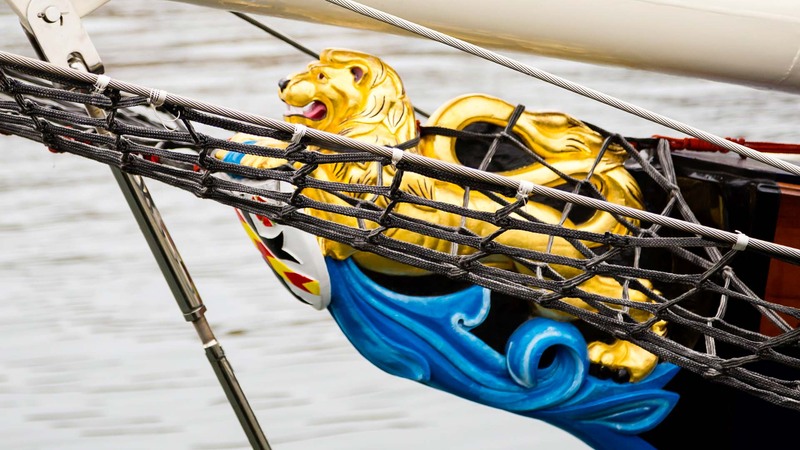 However, with completely new interiors, deck arrangement, electrics, paintwork and complete works done on hull and machinery installations, she was able to make an amazing transformation. 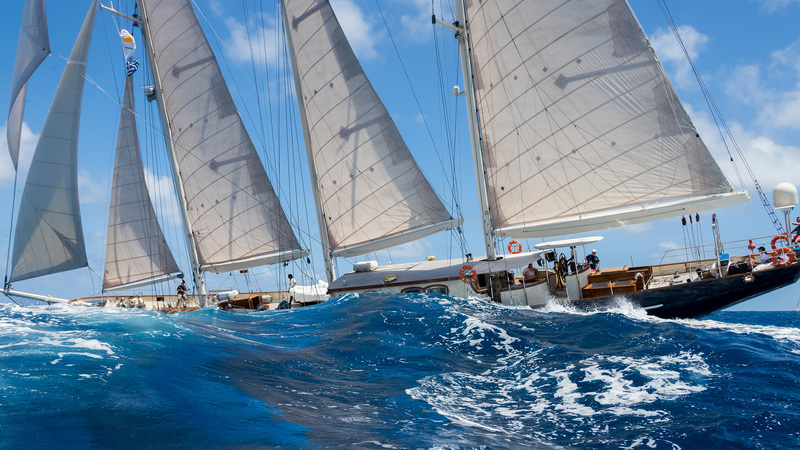 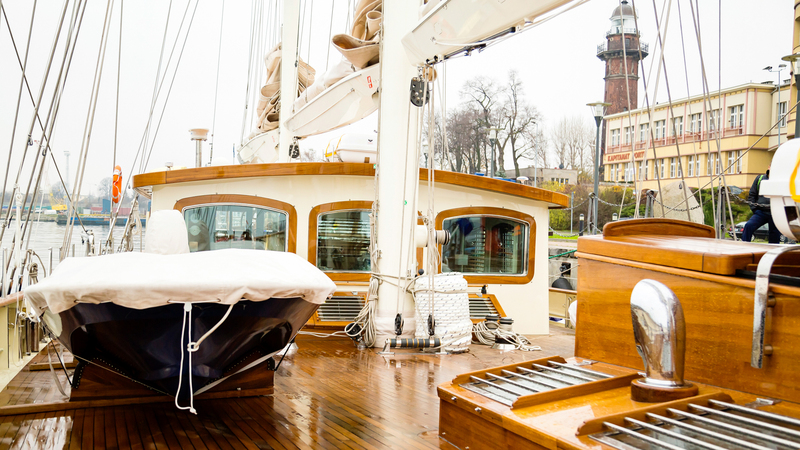 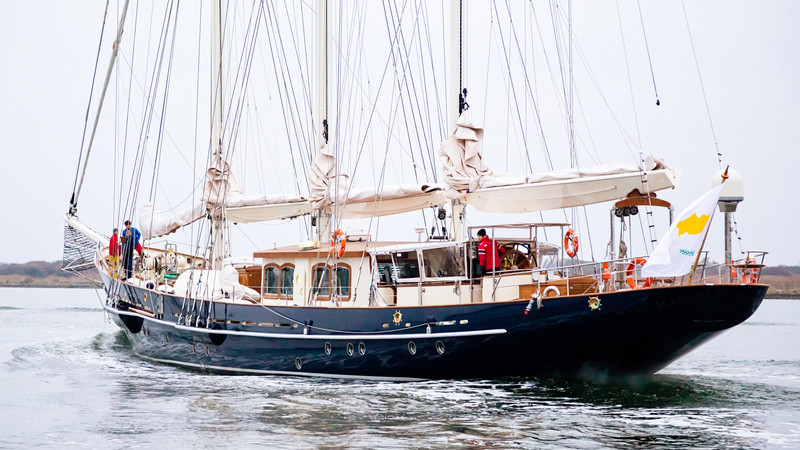 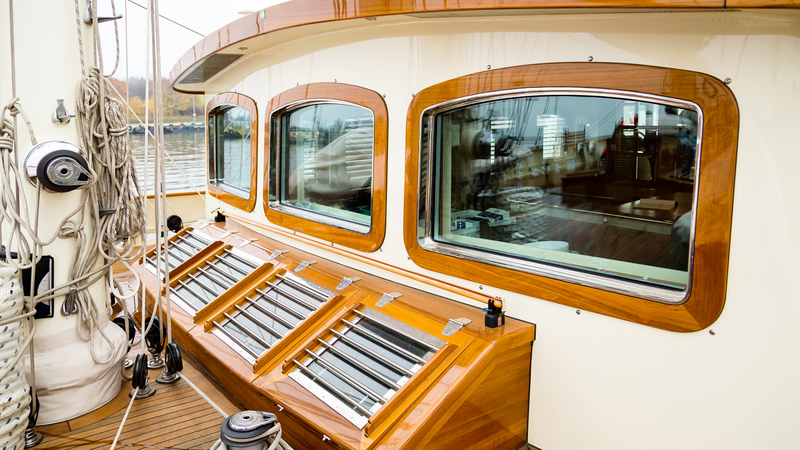 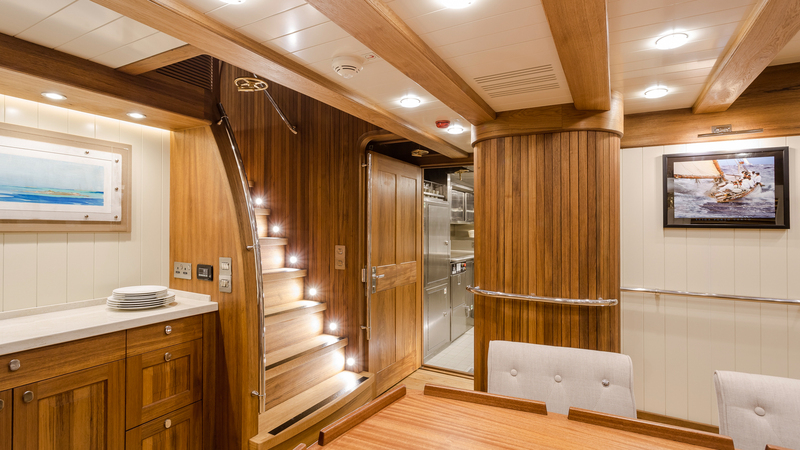 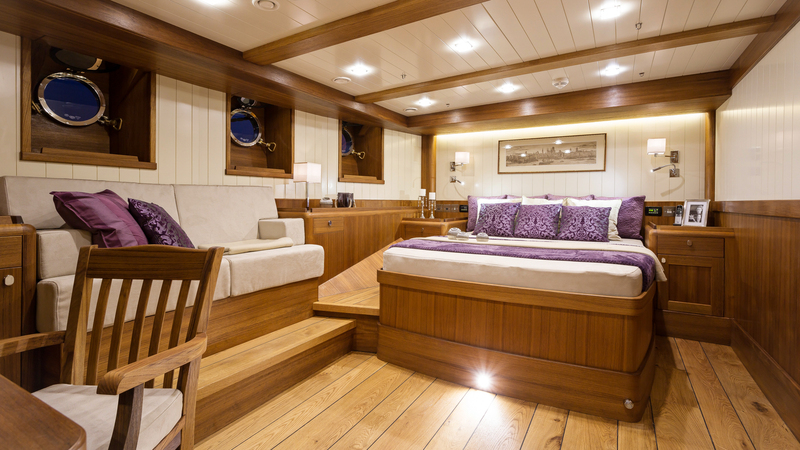 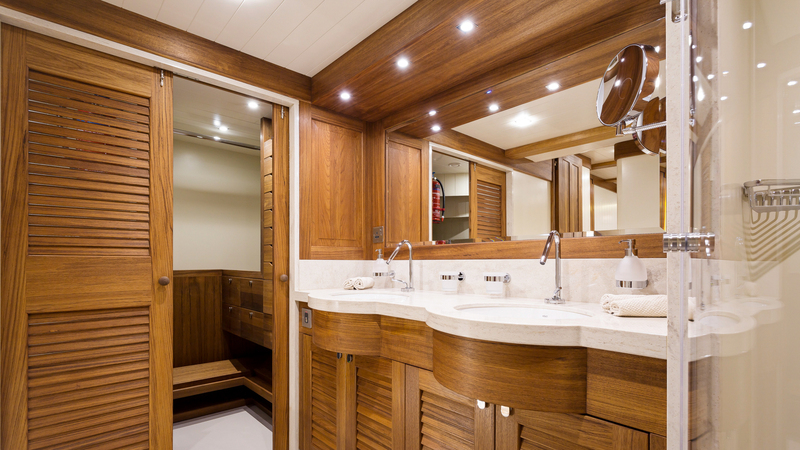 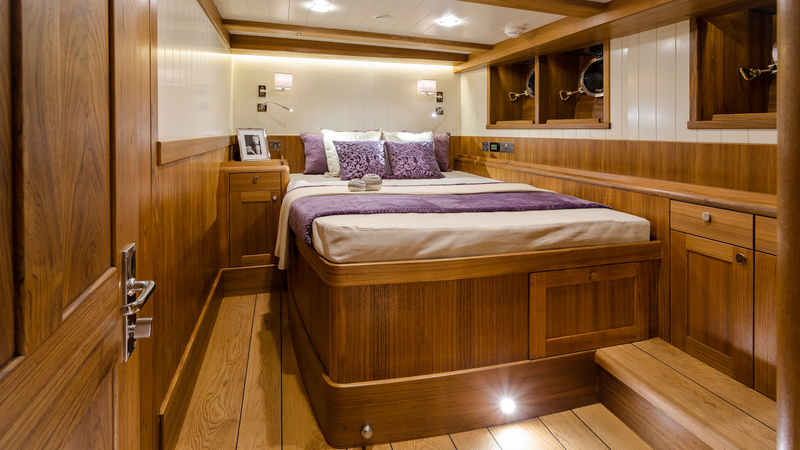 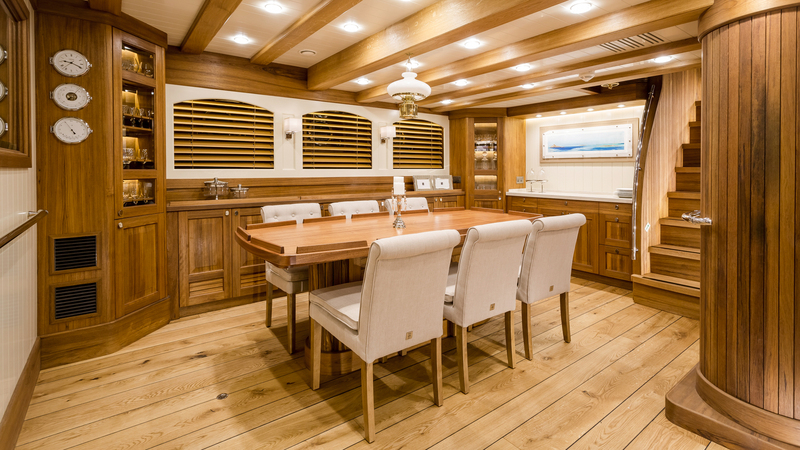 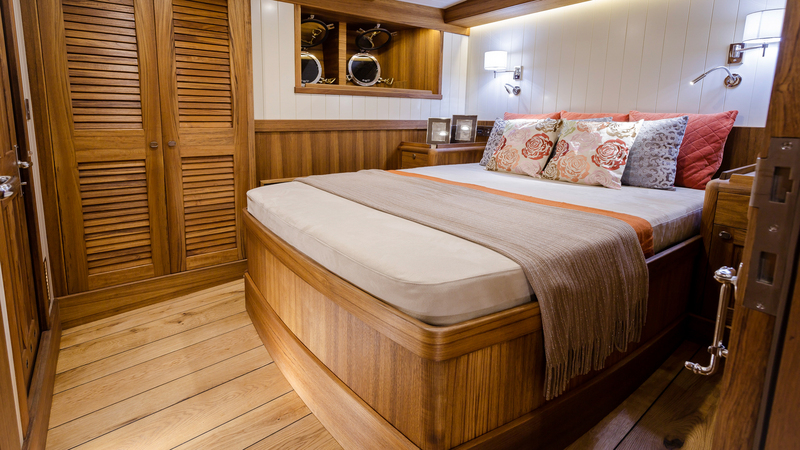 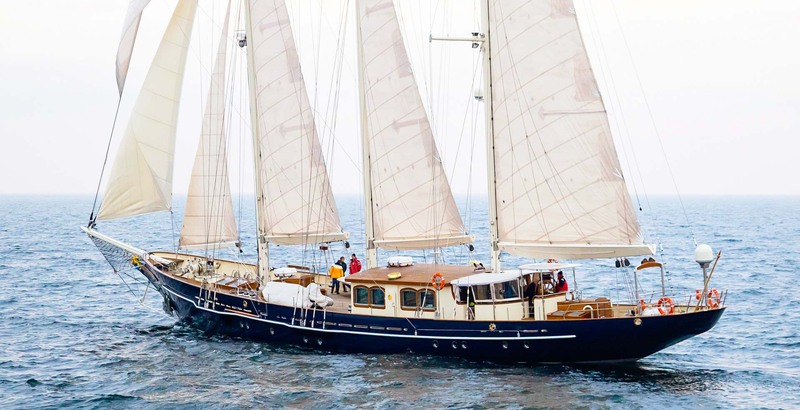 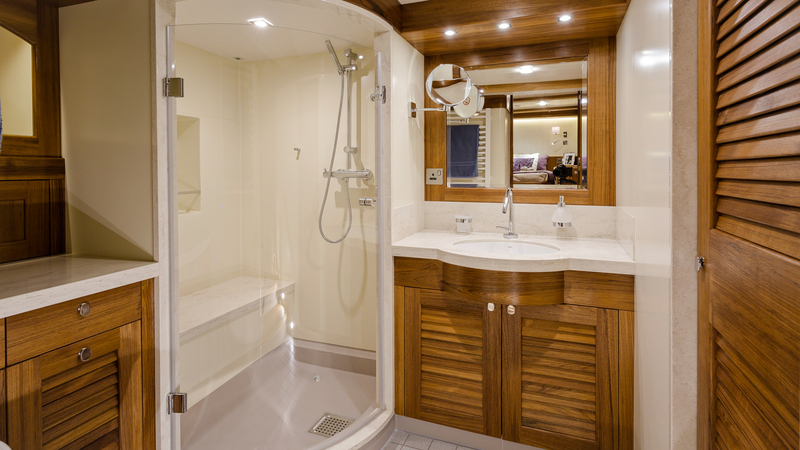 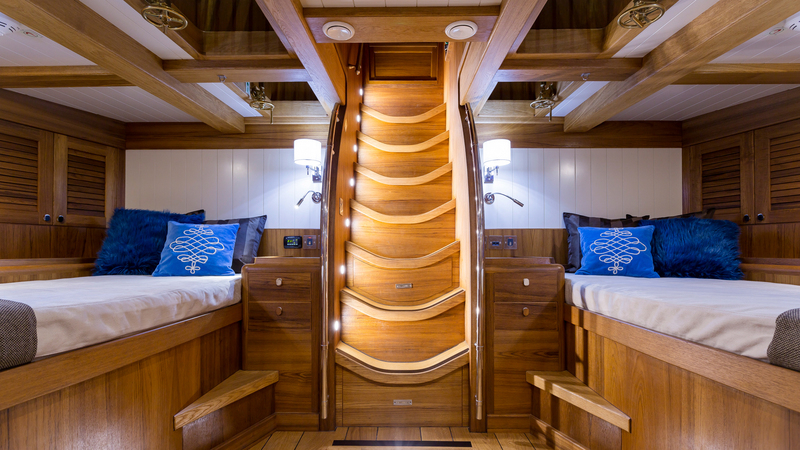 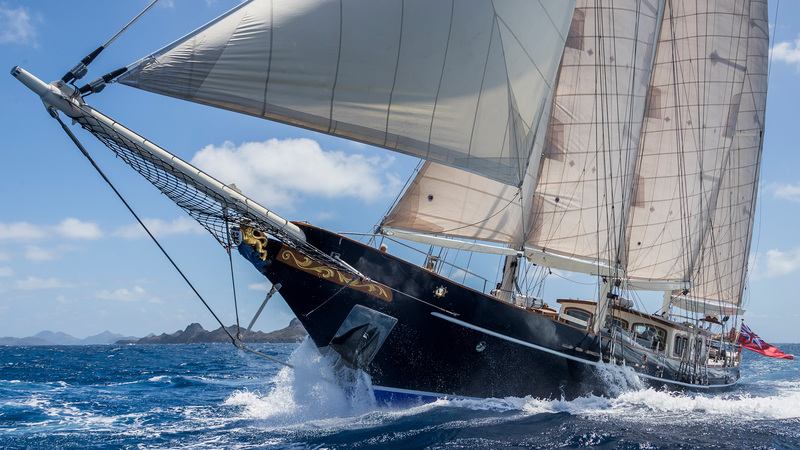 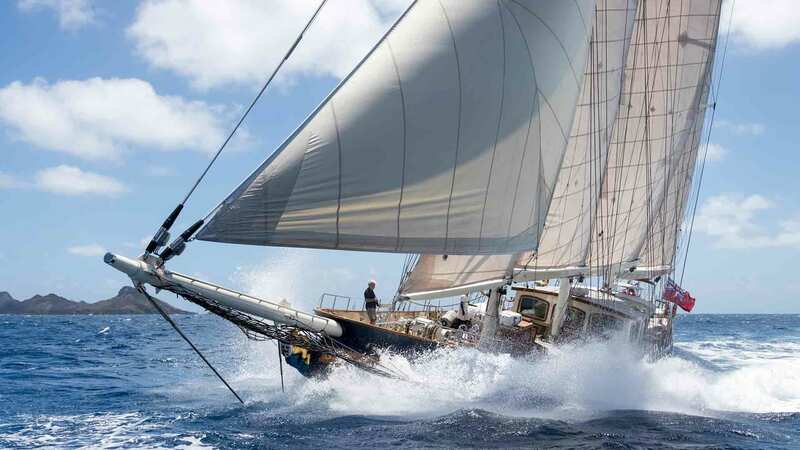 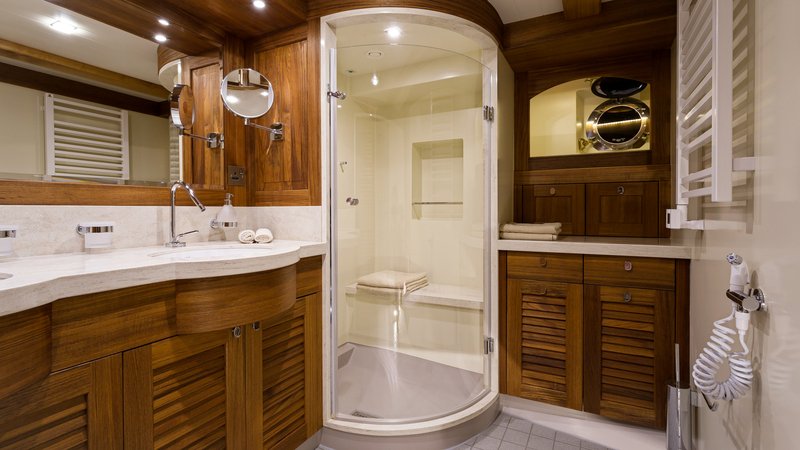 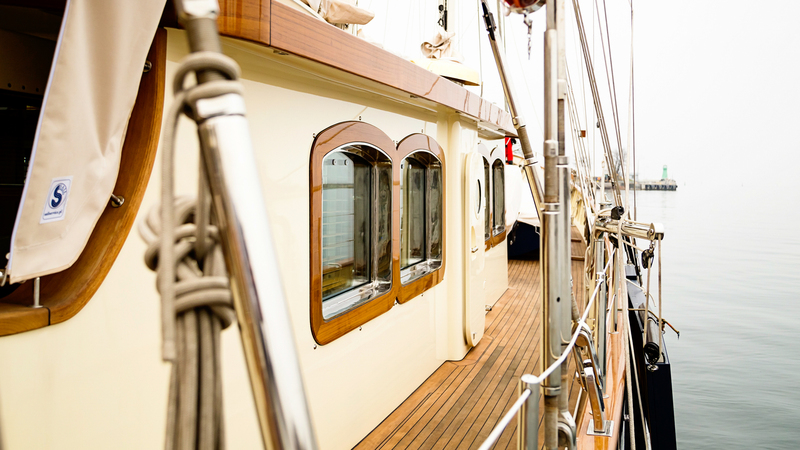 Her refit required significant redesigning performed by Yacht Studio Strawinski, while her stylish new interiors were created according to the owner’s wishes by the Conrad Shipyard design team. 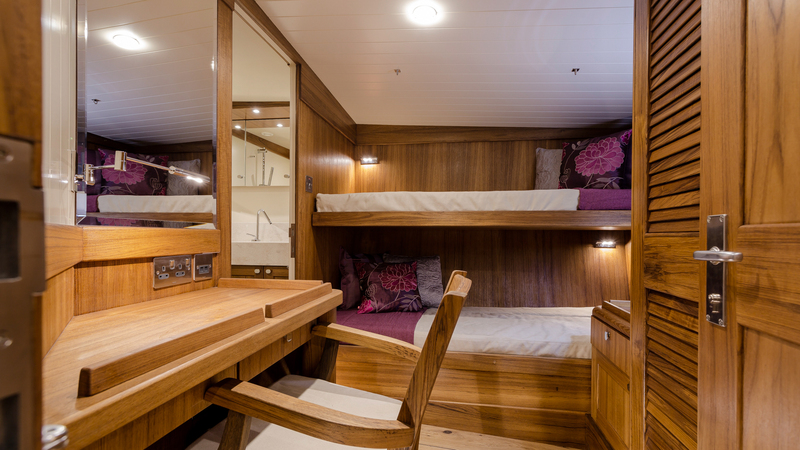 As part of the refit the deck was completely stripped off and rearranged, and the layout was also completely changed according to the owner. 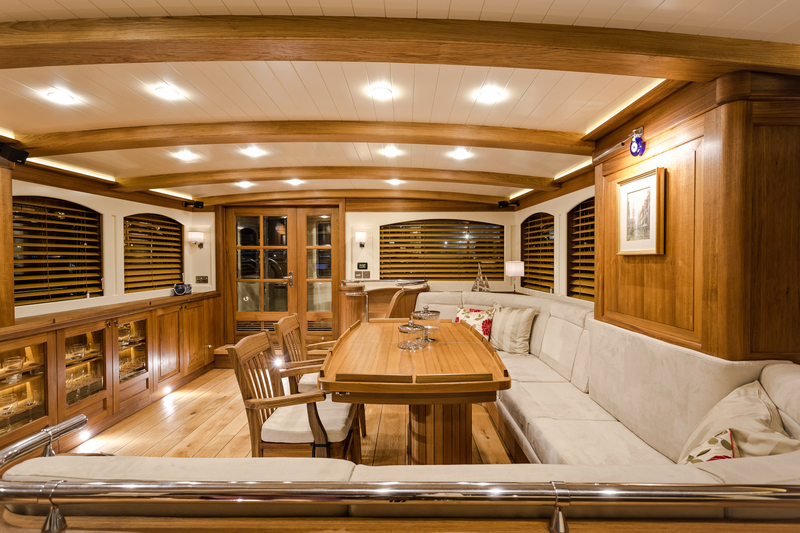 The classic appearance of the yacht was improved by installing a new deckhouse, traditional wooden companionways, and stylish skylights. 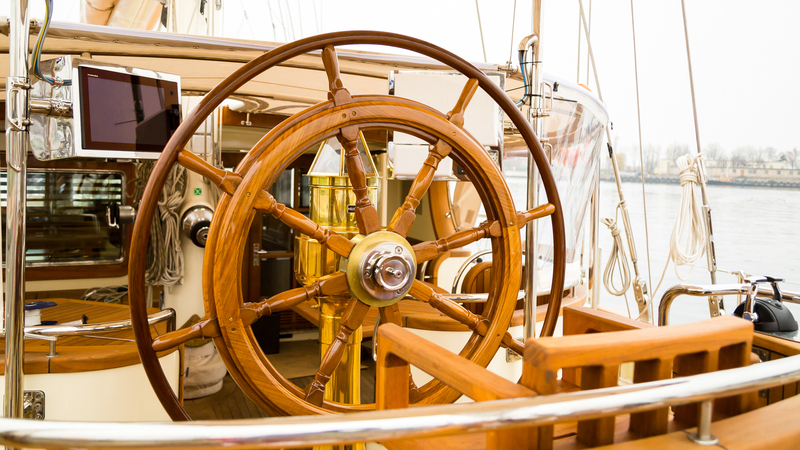 Original windlass and anchors were renovated and kept. 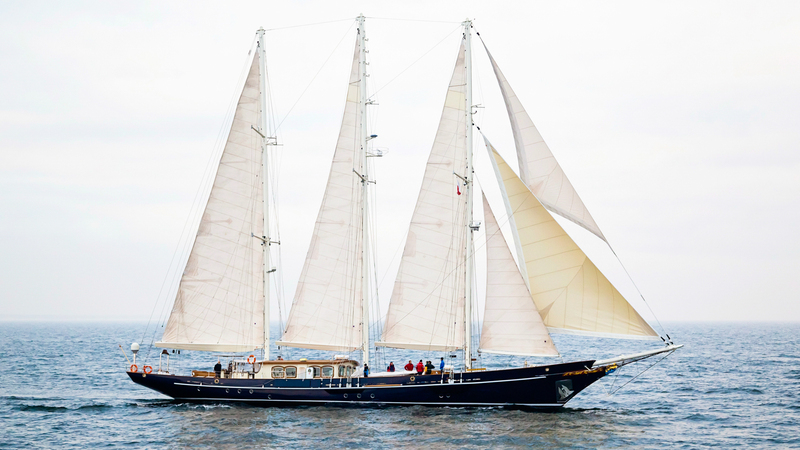 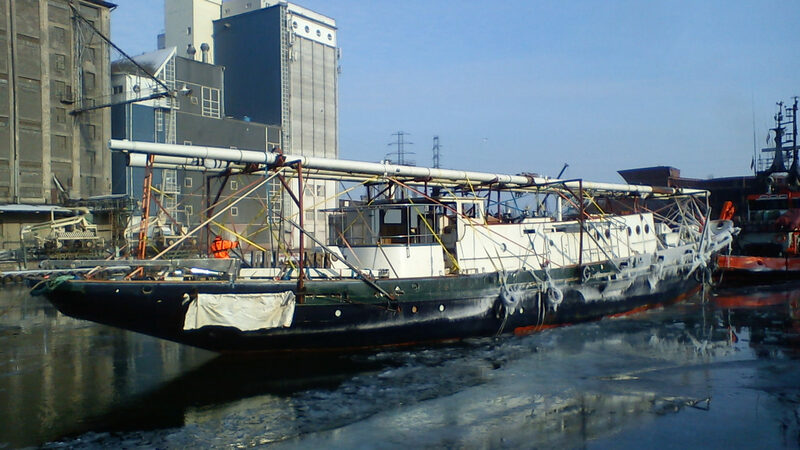 All three masts were completely refitted, and additional jump spreaders were added to reduce the number of running backstays. 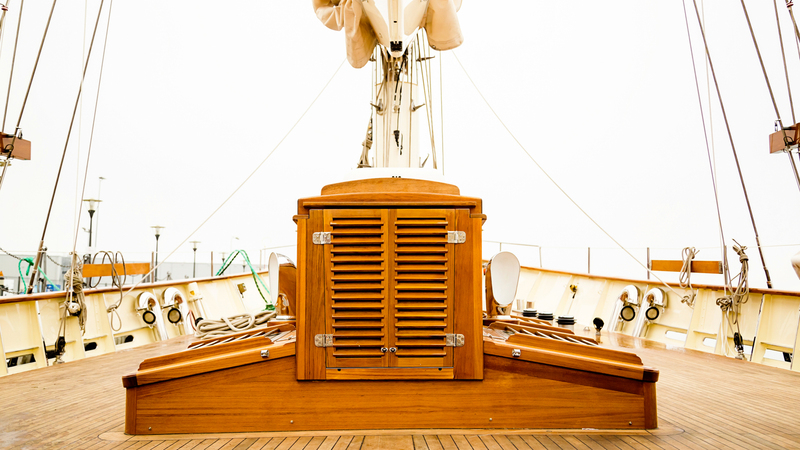 Also, Park Avenue booms were installed to allow for easier handling of sails. 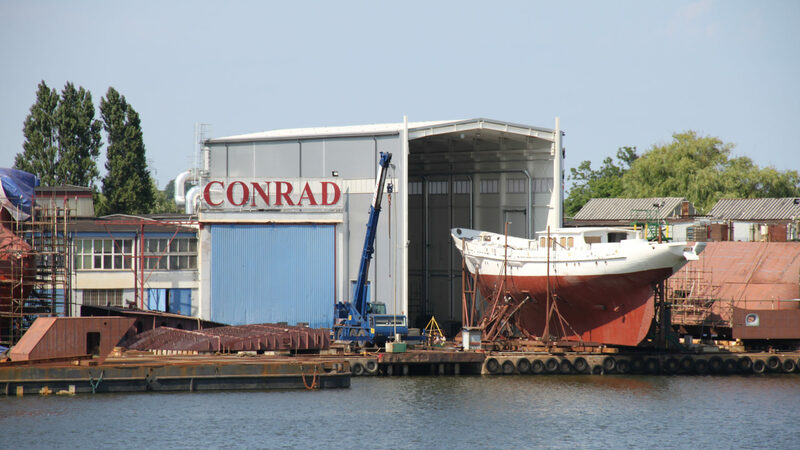 Thank you for your kind interest in Conrad Shipyard. 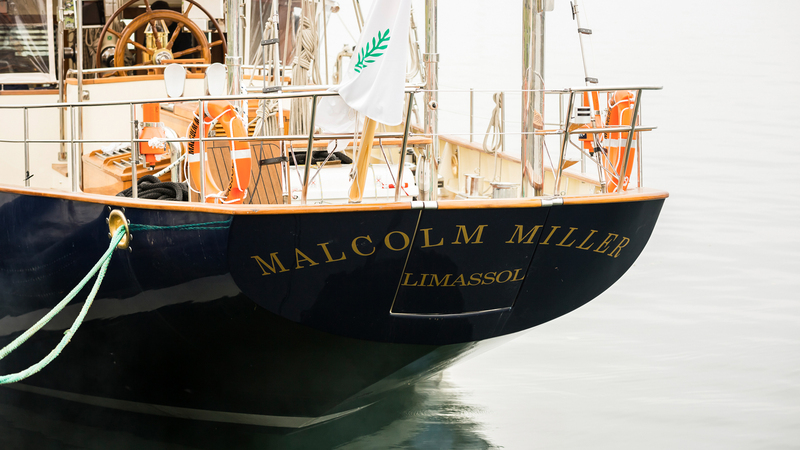 Please use the form below for any general enquiries. 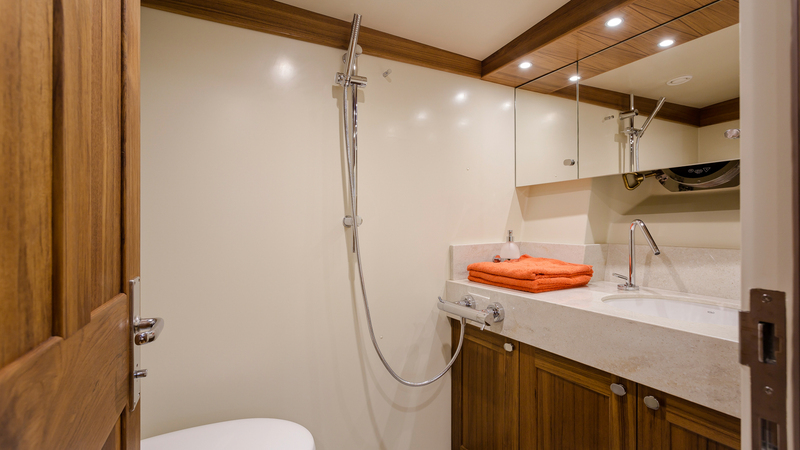 We will do our utmost to get back to you within 4 working days. 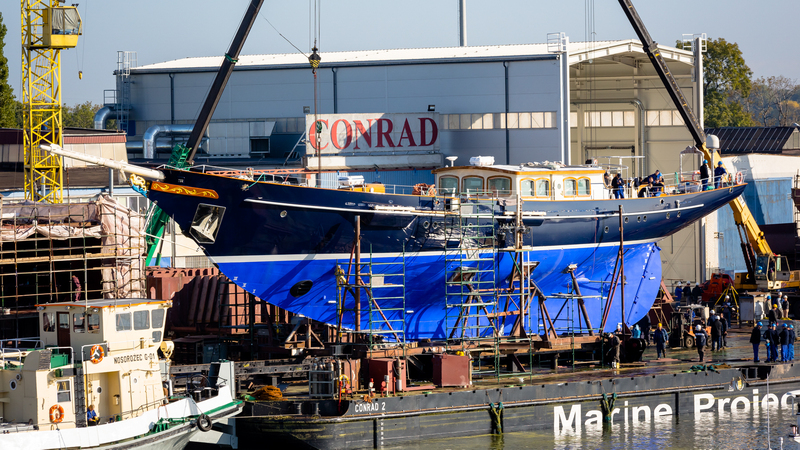 Copyright © 2017 Conrad S.A. All Rights Reserved.